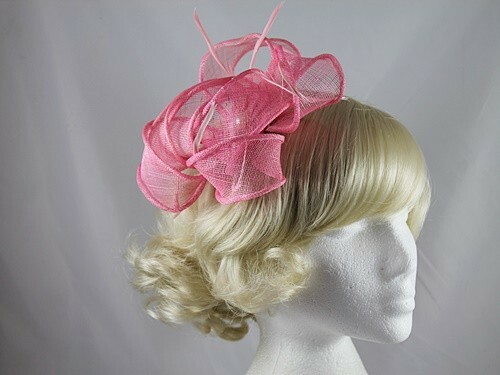 Loops Fascinator from Fascinators 4 Weddings. 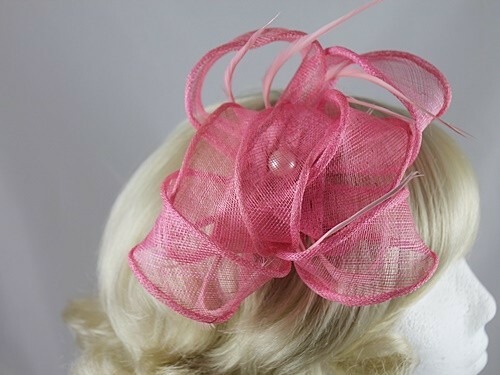 Sinamay fascinator comprising of a number of wide sinamay loops with a central faux pearl and biot feathers. 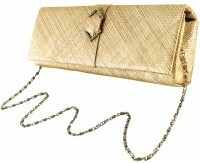 It measures approximately 16cm across and secures to the hair with a hair comb.